Statement to precede the next AGM to be held on 29th November 2016. 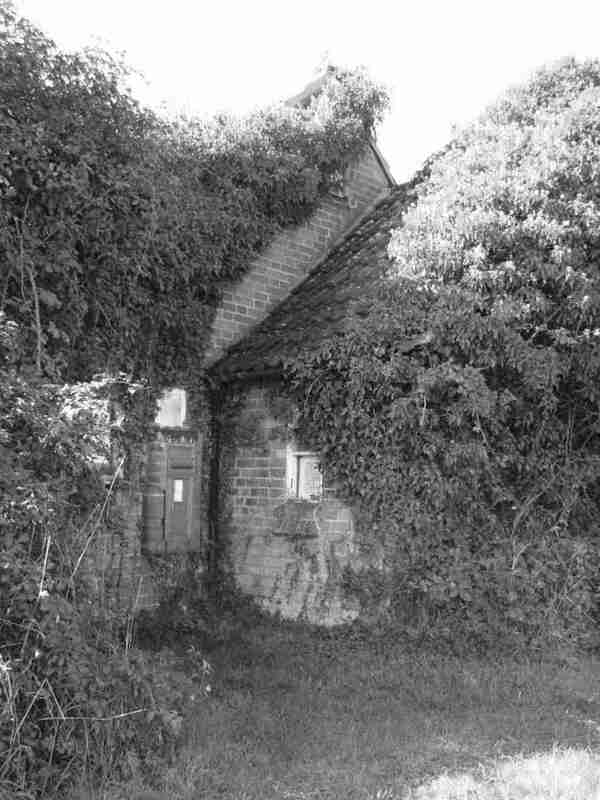 The members of the Management Committee are trustees of the Charity which was set up in 1954 to manage the Wigboroughs Village Hall in School Lane for the benefit of the residents of Great and Little Wigborough. The hall became derelict and the Management Committee ceased to meet at some time in the 1990s. Trustees were re-appointed with advice from the Charity Commission in 2011 and since then the committee has worked to reach agreement about what should happen to the hall. A resolution will be put to all residents for them to vote on either in person at the AGM or by using a postal vote. The document ‘WVHMC Trustees Report’ sets out the resolution and explains how and why the trustees have come to the unanimous conclusion that this represents the best way forward for the community. WVH Original Trust Deed 1954 (Retyped). WVHMC Survey 2011 Q1 Responses. WVHMC Survey 2011 Q2 Responses. WVH Addendum to Governing Document 2014. WVHMC Minutes of AGM 6th November 2014. WVHMC Trustees Report for 2016 AGM. WVHMC Report of AGM 29th November 2016.